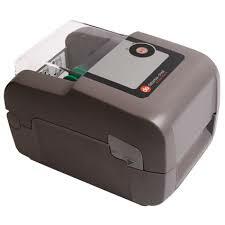 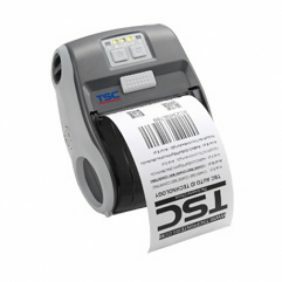 Diginex Technology supplies popular brands of barcode printers in Malaysia such as TSC barcode printers, Zebra barcode printers and Datamax barcode printers. 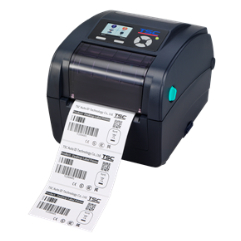 As one of the major suppliers of barcode printers in Malaysia, we have a range of models for our Zebra, Datamax and TSC barcode printers for you to choose from depending on your needs. 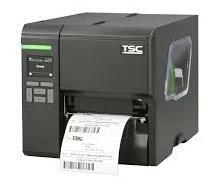 The TSC barcode printer is a globally popular brand, and we provide a lot of TSC printer models here at Diginex Technology. 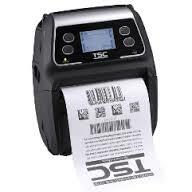 The barcode printers that we offer come in different shapes, sizes and specifications, and you are sure to find what you need here. 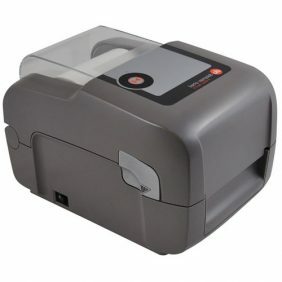 We will recommend the right brand and model of hardware based on your needs and preference. 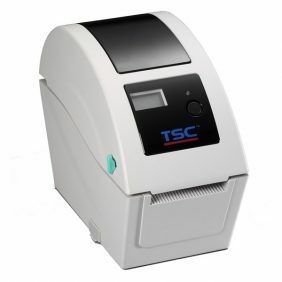 For example, for employees who are usually out and about, the TSC Alpha-4L will be the one that you need as it is small, compact and portable. 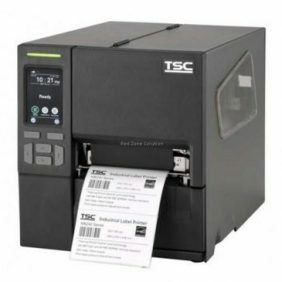 On the other hand, our Zebra ZT200 series is suitable for using at small offices and warehouses as its slim design takes up less space and it is easy to operate.